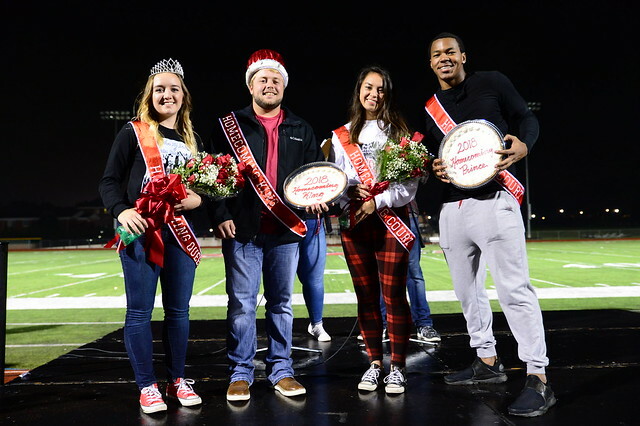 The 2018 Homecoming Weekend took place October 5-7, 2018. Relive the memories through stories, photos and videos. Thank you Scots! What an amazing weekend. A big thank you to every single Scot who made this Homecoming the biggest and best yet! We’ll see you next year. 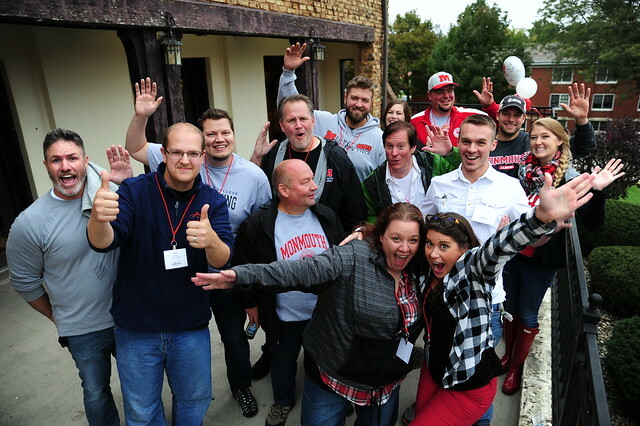 The Alumni Impact Awards ceremony recognizes alumni and members of the Monmouth College community who have made a significant impact in their field, their career, or on the College. Inductees for 2018 include: Rob Purlee ’04, Jonny Henkins ’08, and Doug Carlson ’66. Presented by Professor Farhat Haq as part of the Great Lectures Series. The political science department celebrates the life of Dr. Smolensky. Alumni and friends joined to share memories, stories, and photos. Homecoming Choir Concert live from the Kasch Performance Hall of Dahl Chapel & Auditorium. This performance features the Monmouth College Concert Choir, Chorale and Chamber Choir.